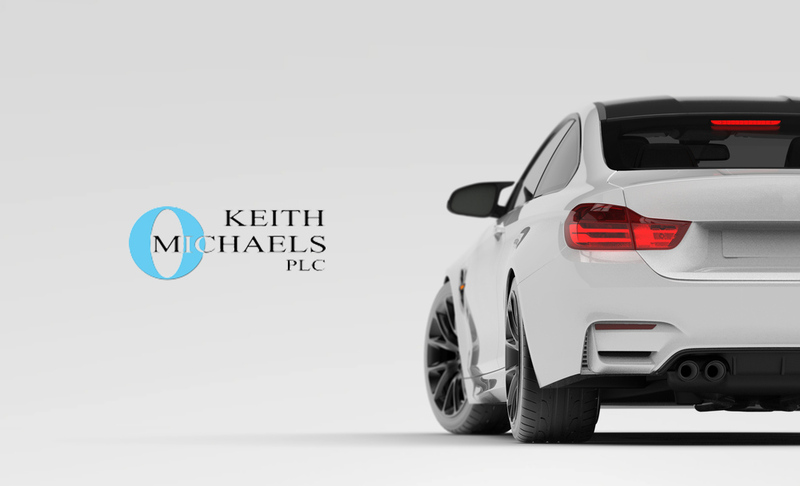 At Keith Michaels we are known as a specialist broker. As such we have arranged bespoke modified 4×4 insurance for offroad enthusiasts. This is not for the everyday 4×4 user, but is for those people who use their vehicle for recreation purposes and as a second vehicle. Our modified 4×4 insurance offers drivers the freedom to upgrade and modify their 4×4, while still having comprehensive cover. Get in touch today to discover more about our extremely competitive 4×4 Off Road insurance. As is the norm with these types of vehicles, we are very keen to cover those with modifications. For example, suspension upgrades, roll cages, engine improvements, etc. Our Modified Car Insurance policies are extended to cover these types of vehicles including like for like cover of the mods when applied to our modified 4×4 insurance. As expert brokers in bespoke insurance policies, we know that for offroading enthusiasts, you need specialist cover. Many 4x4s are used as a second vehicle that can accrue high mileage across green lanes and offroading events. Modified 4x4s, limited mileage, and green lane events are all elements that affect insurance premiums. At Keith Michaels, we are able to negotiate a competitive deal on green lane events insurance for specialist 4×4 vehicles. Take advantage of our 4×4 offroad insurance owners club member discount. You can get a significant deal on your green lane and 4×4 insurance thanks to our owners club discount. If you have a standard 4×4, such as a Land Rover, Range Rover etc , we are happy to quote these using our competitive standard policies. Insurance for modified vehicles can be tricky to find. With a policy from Keith Michaels, the only obstacles you’ll encounter are the ones your 4×4 is designed to conquer. For hassle-free cover, call Gary Hamilton on 020 8329 1165 or Gary Moulson on 020 8329 1167. Both these brokers have connections with 4×4 users and are especially good at placing specialist modified 4×4 insurance.